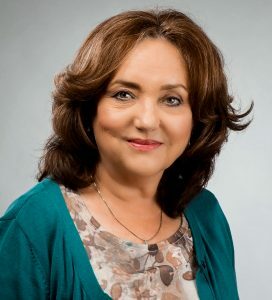 ← Interview with Author Andrea Grigg and a Giveaway! Release Day Interview with Author Tanya Stowe and a Giveaway! Welcome to Readers Write to Know! I asked you, my readers, what questions they would ask their favorite authors if given the chance, and the authors visiting my blog answered them! Today we’re celebrating release day with my fellow Romance Writers of America’s Faith-Hope-Love author, Tanya Stowe! Tanya and I have served on the board of FHL for the last couple of years and I have loved every minute of interaction with her. I’m so happy she is visiting us on her release day. 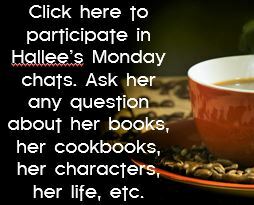 Plus – she’s giving away an ebook of the book she’s releasing today! Read on to see how you can enter to win. Tell us a little bit about yourself: My husband and I are high school sweethearts going strong after 43 years. We have 4 children and 21 grandchildren. My husband just retired. We sold our home, bought a luxurious motorhome and hit the road to travel the U.S. I’m looking forward to this new adventure. Tell us about your current release: My current release is called That Doggone Baby. 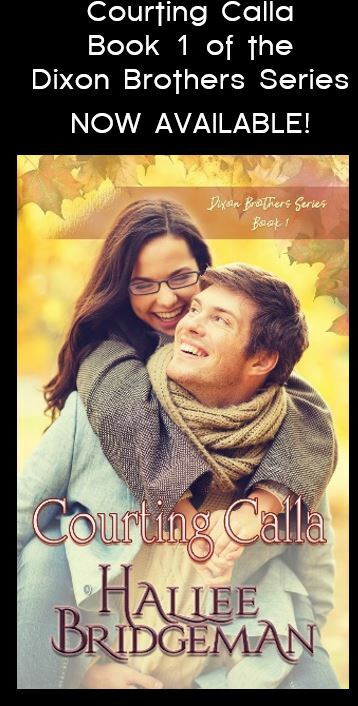 It’s part of the latest collection in the Heart’s Have series I’ve written with 4 of my “writing sisters.” We all met when we first starting writing and we love working together so much, we’ve started another series called Love at Christmas Inn. I can see us doing this for years! If you knew ahead of time your book would benefit only one person on their spiritual journey, would you still write it? Yes, sometimes I write my stories just for myself. The story needs to get out of me and on paper so it will leave me along! Lol. Do you feel pressured to compromise your standards in order to reach a larger audience or be more successful? No. Not ever. I guess I’ve been blessed. What do you think is lacking in Christian Fiction? More reality. I think Christian Fiction, romance in particular, should deal with more real-life situations that Christians face daily. With all those characters in your head screaming to get out how do you write fast enough to get it all down? I don’t! But I have to constantly remind myself that I can’t write about life if I’m not living…and my husband is good about keeping me tethered in the real world. Who was your first Screen/Musical Crush? Tom Select. I grew up in L.A. and when I was 16 he was all over the billboards. I said, “I’m going to marry that man.” But of course, I married a blond, blue-eyed, tall guy. That didn’t stop me from watching Magnum P.I. when it first came on. I was a big fan and continue to be. I think I like his westerns best of all though. What is your personal, most effective way to get past writer’s block? Stop writing and find out where I went wrong. Usually if I have writer’s block I’ve made the characters do something that’s not right and my subconscious is screaming at me to fix it! Have you always wanted to write a book? I’ve wanted to write for as long as I could remember. I wrote my first book when I was 11. Do you have your plotline and character development already laid out before you begin writing a book, or do they develop as you write? Plotlines come to me automatically, like movies in my head…especially when I travel. Sometimes my problem is creating the right characterizations for the plot in my head. Sometimes they don’t work out and I have to change that original plot. That’s my biggest problem, learning to let go of that first idea that might or might not work. Tanya is giving away an ebook of That Doggone Baby! Enter below! 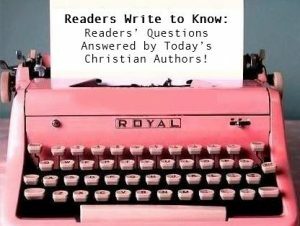 This entry was posted in Blog, Hallee's Interviews with Christian Authors and tagged author interview, interview with christian authors, readers write to know, tanya stowe, that doggone baby. Bookmark the permalink. 2 Responses to Release Day Interview with Author Tanya Stowe and a Giveaway! Thanks, Hallee, for allowing me to visit. I’ve loved our time together as board members too! Would love to read this! Nice article!